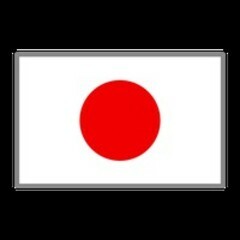 Learn Japanese online! This course is a set course including JLPT N5 to N1 all the levels, business communications in Japanese and more! with this FULL lineup online course!! 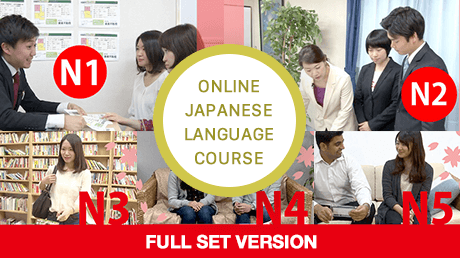 This course is a set course including JLPT N5, N4, N3, N2 and N1 courses, and Kanji/Hiragana/Katakana courses, and also Japanese business communication courses. You can take these courses unlimitedly! How do I subscribe this course? Don't miss this opportunity to improve your Japanese skills with this full set of online Japanese Language Course! 9 courses included. Total cost is $1,146.91 if you buy separately.